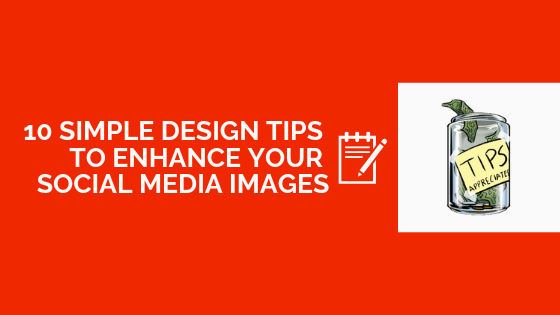 Social media images play a vital part of your content reaching the maximum amount of people. Marketers who have invested in creating engaging images for social media platforms know how time-consuming it can be. Well, I’m not an expert on this but after a few trials and errors, I would like to suggest a few tips on how you can create appealing social media images to enhance your campaign reach. I rely on 10 simple design principles that help make image creation process easy and I’m excited to share with you so that you can apply in your work process for designing them. Here's a podcast on this topic if you don't want to read the article. Colour is one of the most important and complex aspects when it comes to social media design. It helps us to set a mood, create an atmosphere and convey emotions. 90% of snap judgments about products can be made based on color alone depending on the product. Use colors in social media that guide your audience through a story. Start by telling which color tells a specific story. The principle of color theory is a great place to start and can be used to create a sense of harmony with your images. Here’s a quick summary of how colors affect our brain and how often they are used in storytelling. The art of balancing on social media image design is a difficult job but worth the effort. The best way to think of balance is to imagine that each element has a weight to it. It is also important to understand that there are different elements which carry weight. There are 4 types of balance - Symmetrical, Asymmetrical, Radial and Crystallographic. Lines are more of visual elements of your image that helps to guide the eye to where you want it to go. Straight lines also work to give the sense of the image of order and tidiness whereas crooked or curved line may give the image a sense of organized tension and movement. Pay close attention the use of lines throughout your image which can help your audience a guided visual journey and make them stop at the most important and intentional elements along the way. Typography is basically an art. Selecting the perfect set of fonts that work seamlessly together can bring your social media image to life and has a big impact on how you design is perceived by people’s end and ultimately the message your brand intentionally sends across it. One of the most important aspects to keep in mind is readability. Whether you choose a sans serif font or any variation in between making sure that your audience can read your message. Contrast provides differentiation between elements making one stand out or pop more than other elements. The use of effective contrast is a great way to enhance your social media images and without contrast, your design runs the risk of being flat. With too much contrast your design can become clutter and nothing will stand out. There are 3 ways to add contrast. Either add contrast with colors, contrast with shapes or contrast with sizes. Scale by definition refers to the deliberate sizing of various elements within your design. Scaling helps to bring certain elements in to focus and allows readers to make sense of a concept. Proximity Is paramount when creating a sense of organization within your design. Similar or related elements can be best grouped to create a relationship between them. The goal over here is to group together and declutter your design and tidy things up a bit. You can simply put the principle of proximity together intro action by connecting similar elements altogether. One way is by physical elements of the objects near each other. The other way is to connect them in other visual ways with the use of similar color, font, size etc. Hierarchy is a great social media design tip to make sure that you're getting your most important messages across first. One needs to take full advantage of hierarchy design principle with an understanding of your goals. Establish the most crucial message as the focal point and then use the other design principles to make your design stand out. Once these things are in place you can start building your second or third piece of information without taking away from the overall goal. Repetition is an important part of the process because it helps to establish and strengthen different elements and often known as consistent branding. Three things to be consistent with your design is the font, color, and logos. Repetition of these 3 elements will give your brand a unique and instantly recognizable look. Try not to underestimate your power of simplicity in your design. Space can help bring a certain aesthetic quality to your image while also highlighting the most important elements. 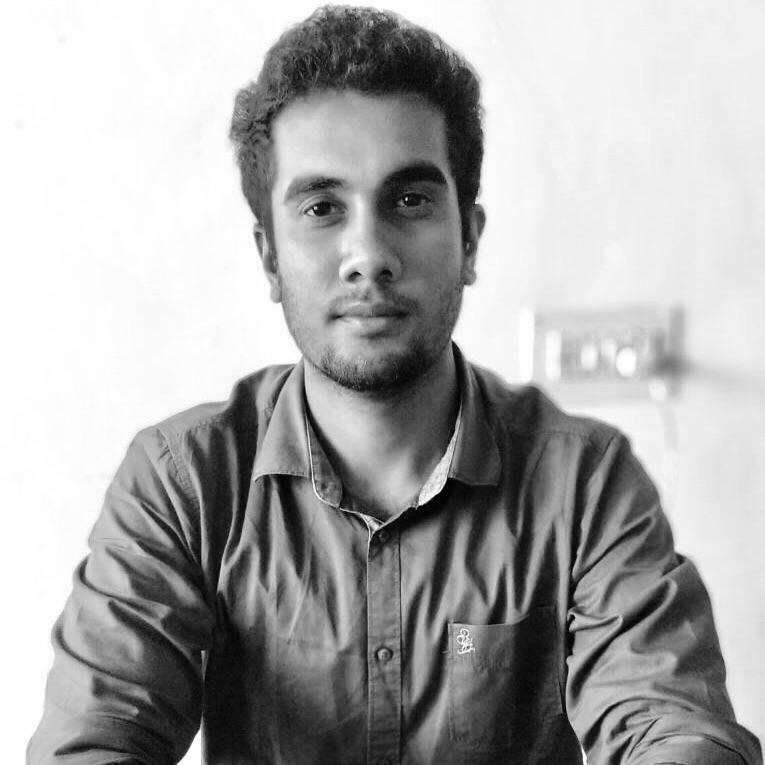 I hope you have enjoyed learning some inputs about social media design. It is truly amazing how small insights into images can have a huge effect in quality and outcome. If you have some design tips, I would love to hear from you. Please leave your thoughts in the comments below.